9 Design is owned and operated by Dustin NcCorchuk. 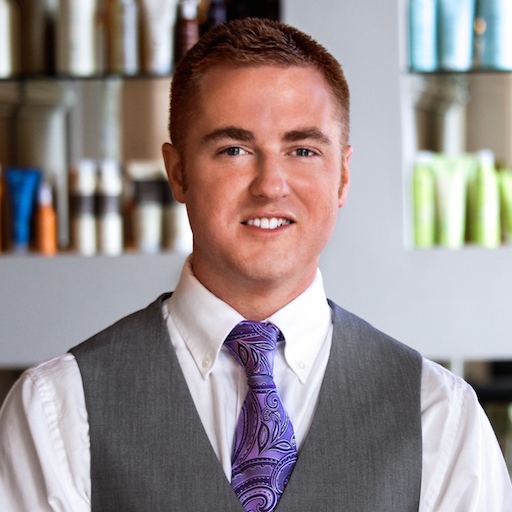 Dustin currently lives in Central Oregon, where he started The 9 Salon with his wife, Rachel. Through this process of starting a local business from scratch in a new city, Dustin learned how to effectively dominate local Google search to ensure a constant flow of clients every month. Dustin understands how to strategically use your business website to convert visitors in to clients. Dustin has been consulting local businesses since 2012 to improve their online reputation, and attract new customers. Contact 9 Design today for a free online evaluation for your business. He has built websites and managed advertising campaigns for large companies, successfully attracting new business.